If the idea of spending another night in staring at your books is leaving you cold, then this article is for you. When you need to get away from studying you’ll need something to keep your brain – and body – active. We’ve pulled together a list of things to do in Melbourne designed to get you thinking and moving. 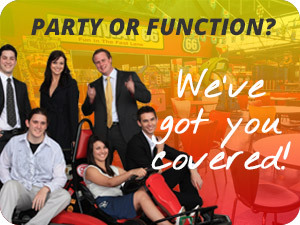 Get the gang together and race laps on the Go Kart track. It’s a great way to activate your brain (think, how to overtake your mate on the corners) and body (seriously, after a few laps you’ll feel it in your arms and core). 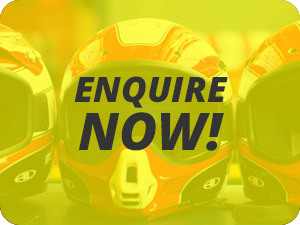 Go Karting is great no matter what day of the week, but we offer even better deals on Thursday nights, when you can race laps for $1 a lap (sold in blocks of 10). We’re open til 9pm on Thursdays so you can come in for some fun and head on out for drinks after. Salsa dancing is not only good fun, it’s also great exercise (way better than going to gym). Grab your friends – or go alone and meet new people – at a local dance class. Have two left feet? Don’t worry. You’ll be 123-ing and moving to the music before you know it. There are salsa classes all over Melbourne, so you’re bound to find one near you. If you live or work in the city, we recommend checking out The Salsa Foundation. Forget fighting with your flatmates over whose turn it is to clean the bathroom. 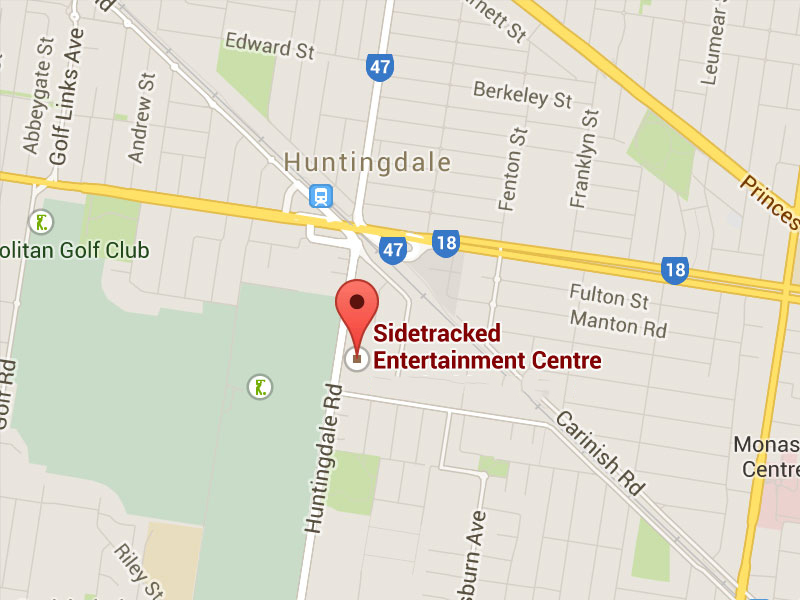 For a real battle, head to the Laserforce arena at Sidetracked for the ultimate test. At Sidetracked up to 40 ‘fighters’ will duel it out in a multi-level playing arena to rack up the most points and take their team to victory. It’s fast, strategic fun in a dynamic environment – basically an RPG IRL. 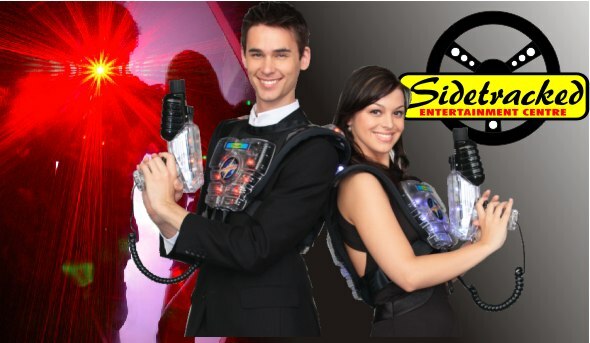 Every Thursday night at Sidetracked you and your friends can buy one Laserforce mission and get another one for half price. That’s a deal worth putting on pants for. These aren’t the cheapest of options, but the you’ll flex more mind muscles than a night on the books (and have more fun doing it). If that’s not worth a bit of extra coin, then you can always grab yourself an old fashioned game of Cluedo and DIY it at home… yeah, we thought so. 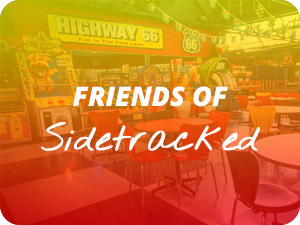 Sidetracked offer a whole heap of good value fun for you and your friends, no matter what you’re into. With activities designed to test your strategic skills, driving ability and more, you’re sure to have a great time under our Oakleigh ‘fun-derdome’ whether you’re on a first date or out with friends.